Naturally trims nails and beak. Variable size promotes healthier feet and leg muscles by changing the gripping angles. Non-chewable and indestructible for birds. 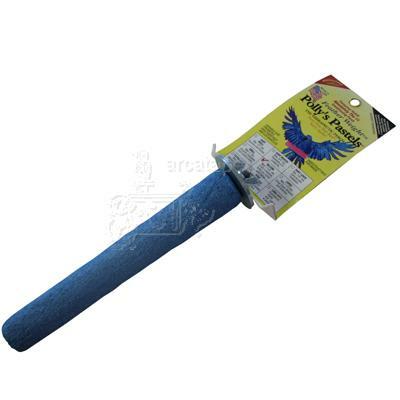 Textured non-slip surface proven safe for the bird's feet. Constructed with lightweight thermal insulated material that maintains a comfortable temperature for your bird.